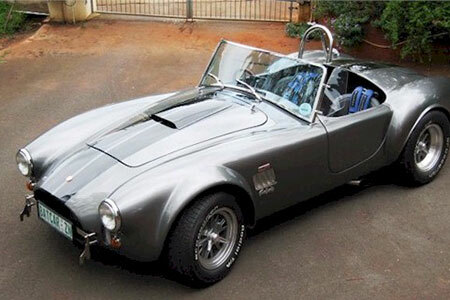 Other Info Body and chassis from Kitcar centre Joburg. Trim and paint finish by TRTEC. Self build started in 2002 completed in 2006; Still going like a rocket!